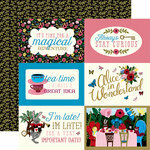 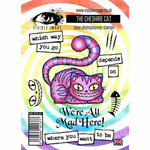 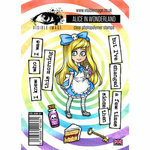 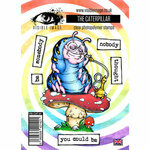 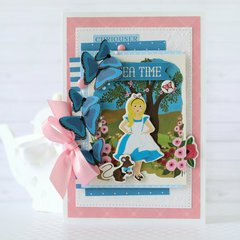 Detail your trip in Wonderland with the Frames and Tags Ephemera from the Alice in Wonderland Collection by Echo Park. 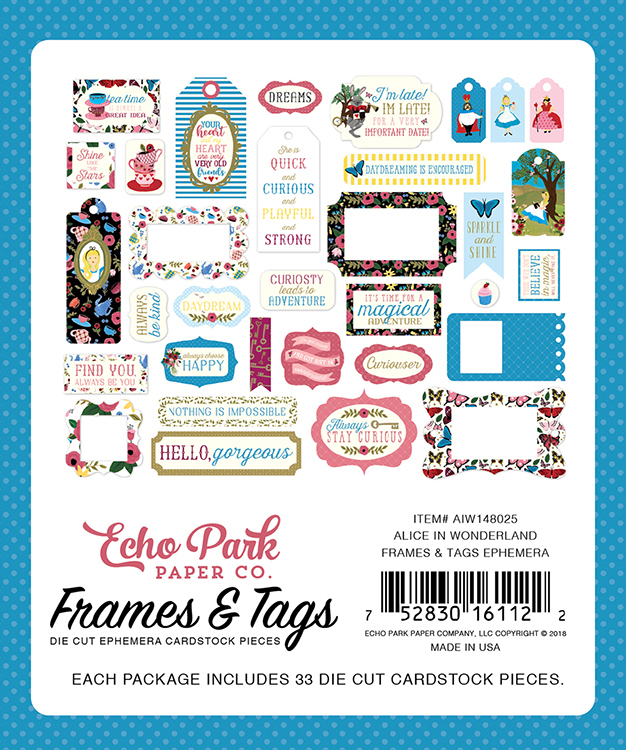 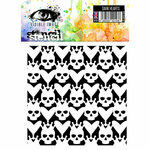 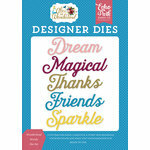 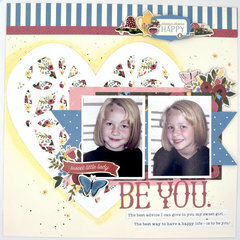 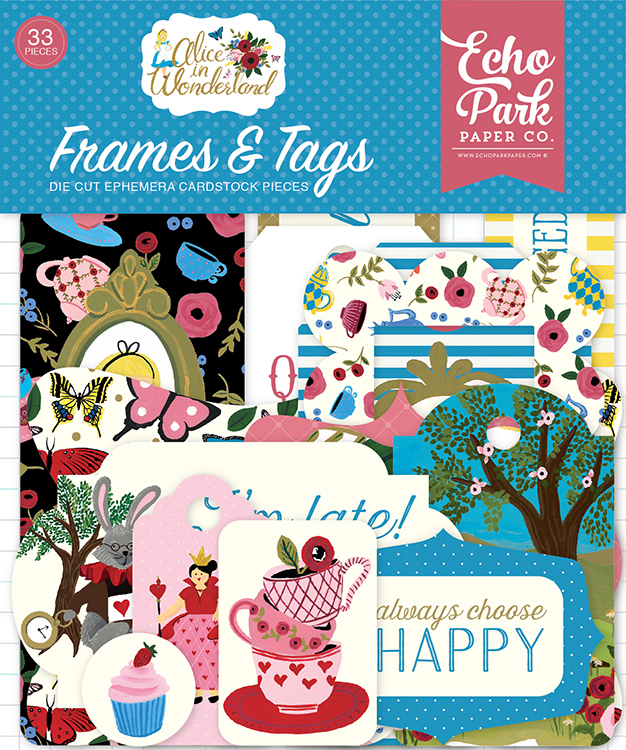 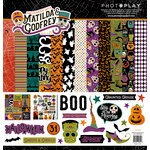 There are 33 die cut frames and tags that are made in the USA included in the package. 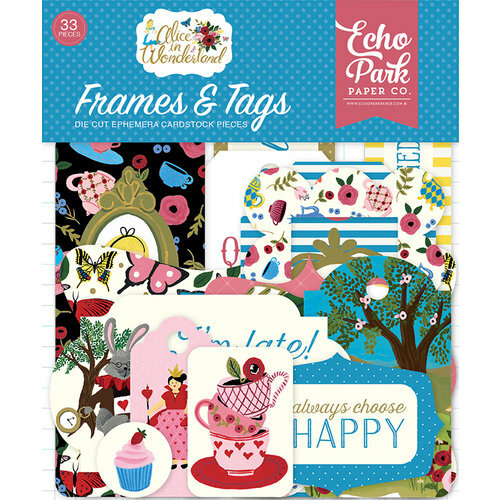 Pieces include phrases, floral frames and more.